Review by Mike B, 7 months ago. 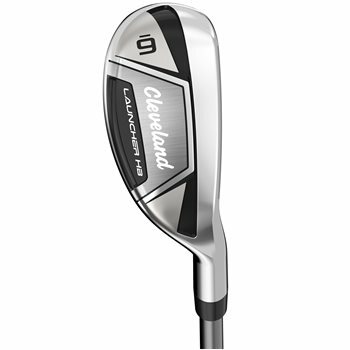 Review by Cleveland HB3 Irons, 1 year ago. the new HB launcher['s I believe came out in late 2017.Cleveland has the Hibore set that has been around several years,do not confuse the two. what is the loft & length of the #4 club + is there amatching #3? The 4 is 21 degrees and 38.875 inches in length. They do not make a matching 3 iron but there is a 3 hybrid which is 19 degrees and 40.25 inches.